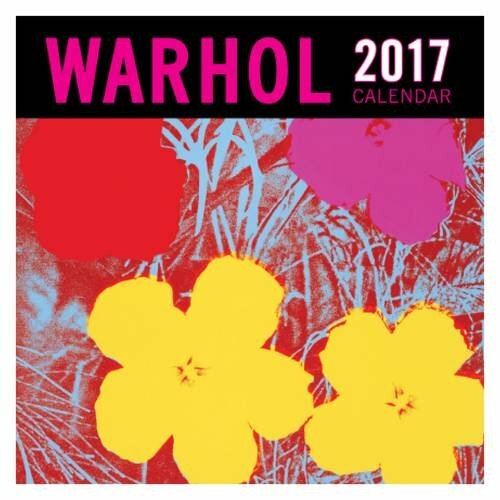 Dated wall calendar featuring the iconic imagery of Andy Warhol. Foil stamped cover. 24 pages.